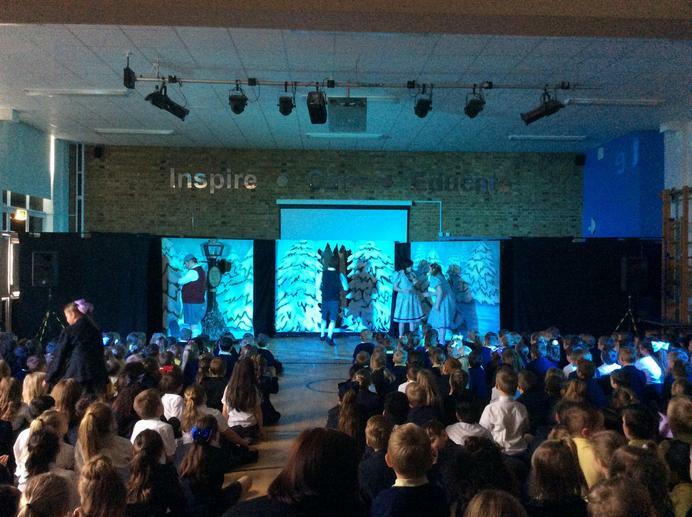 The Lion, the Witch and the Wardrobe - Live! The children (and adults!) 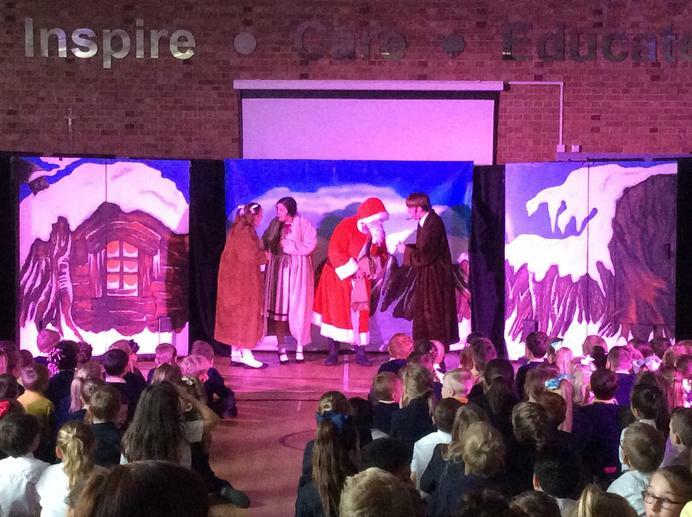 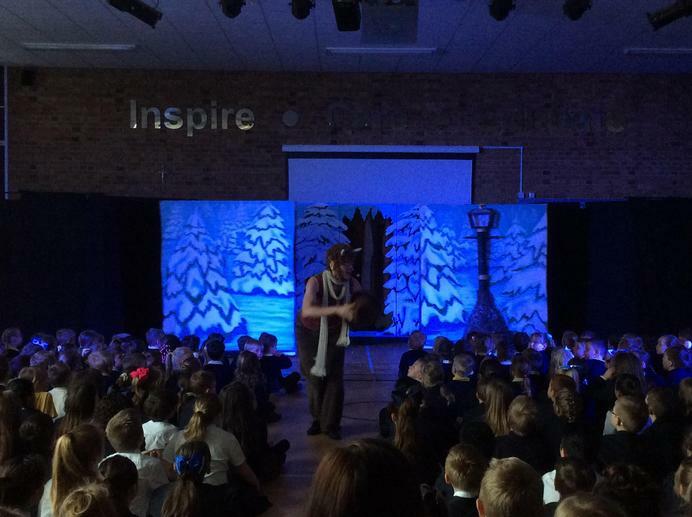 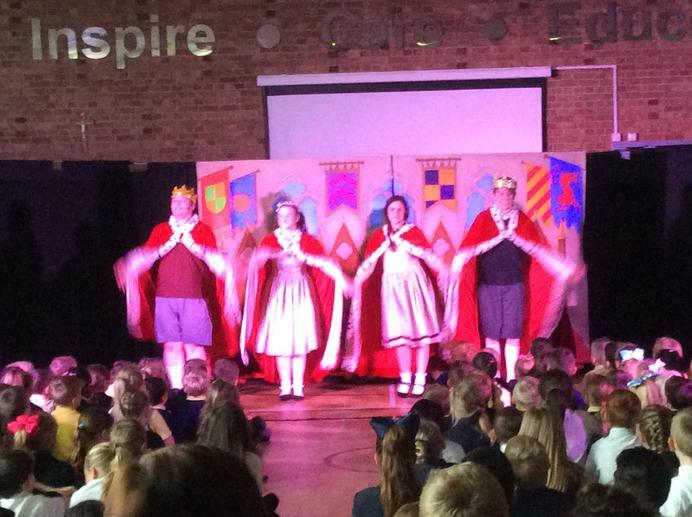 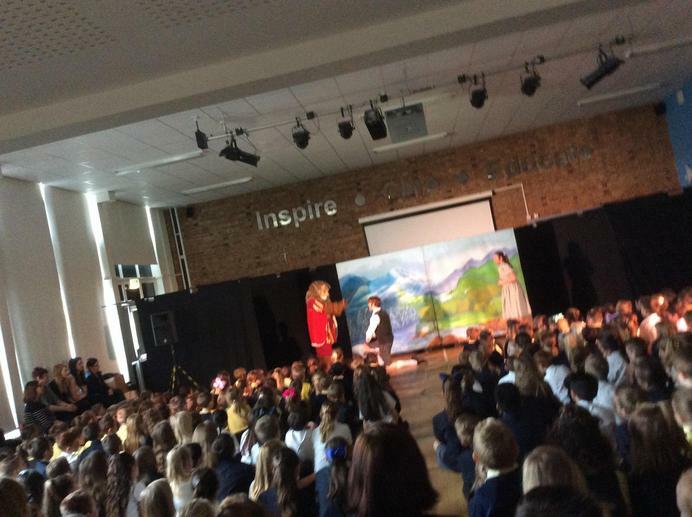 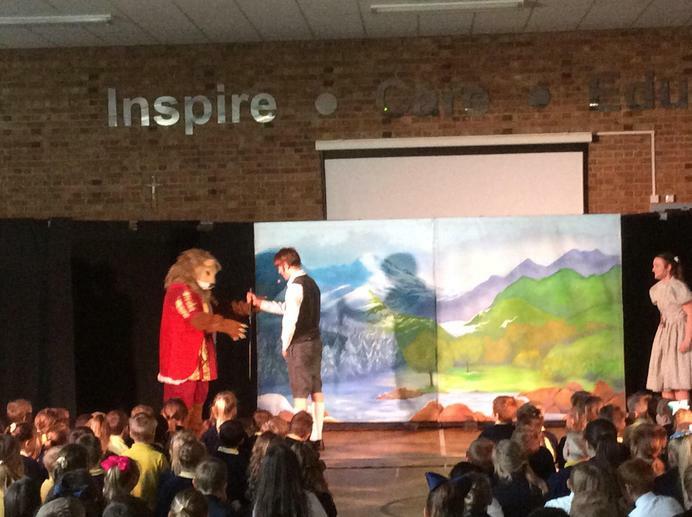 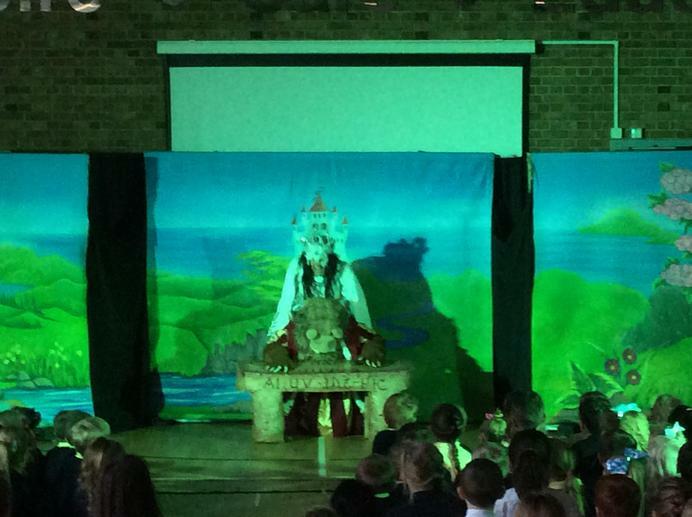 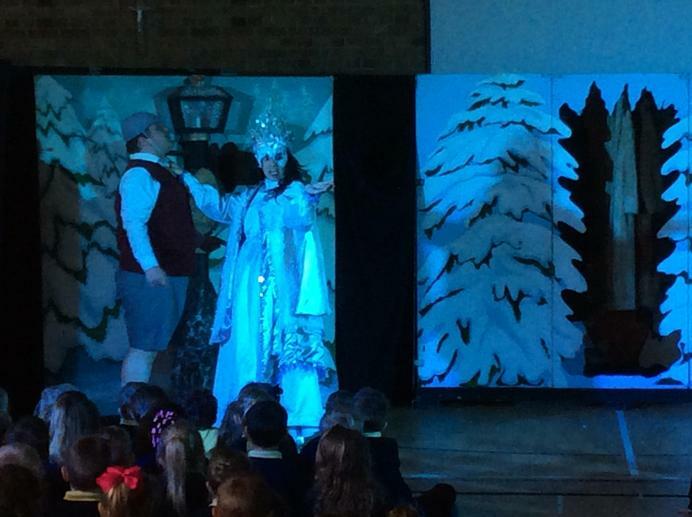 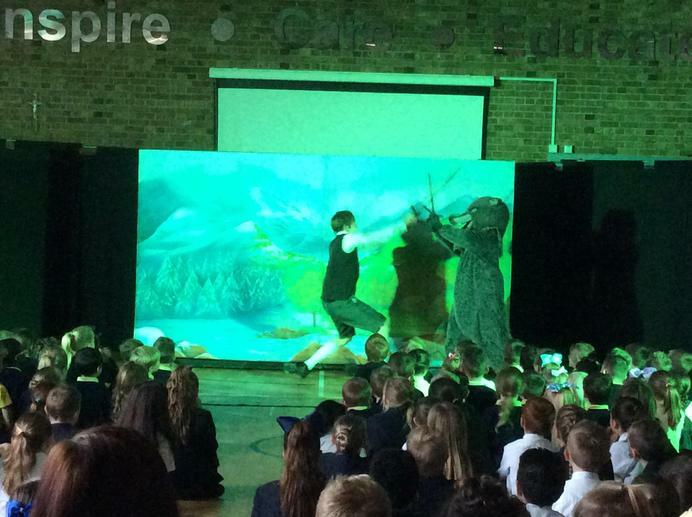 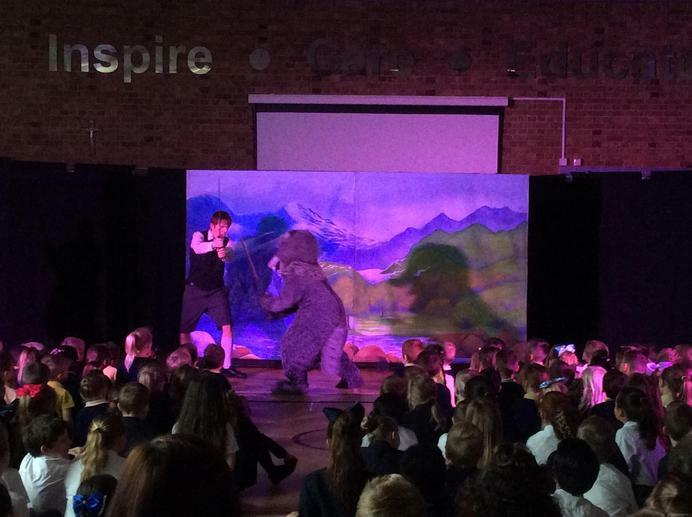 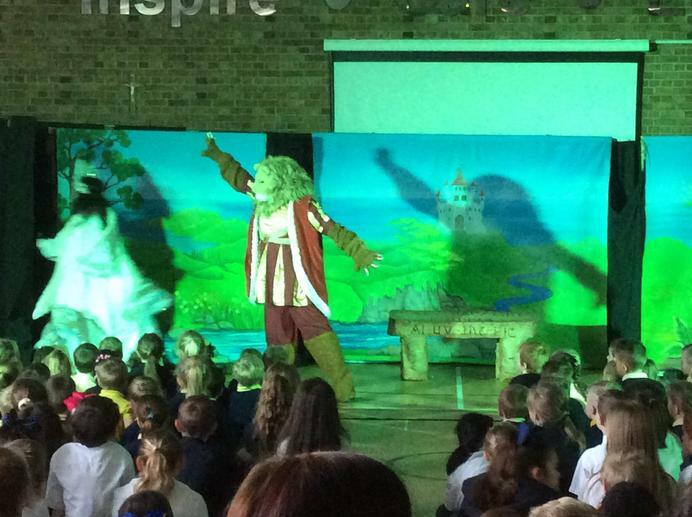 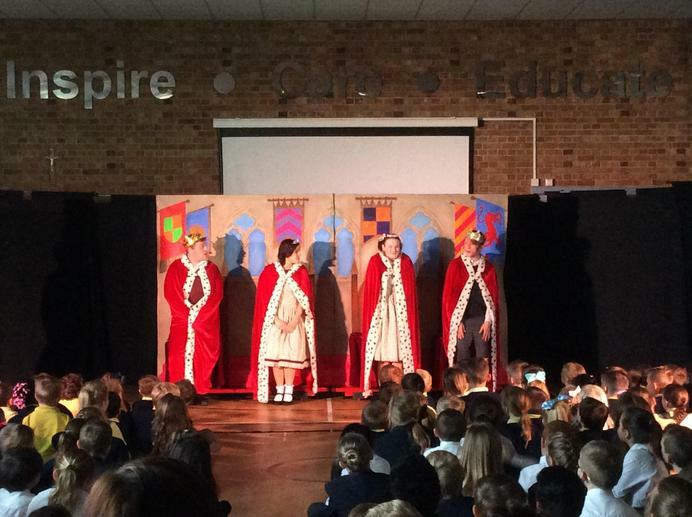 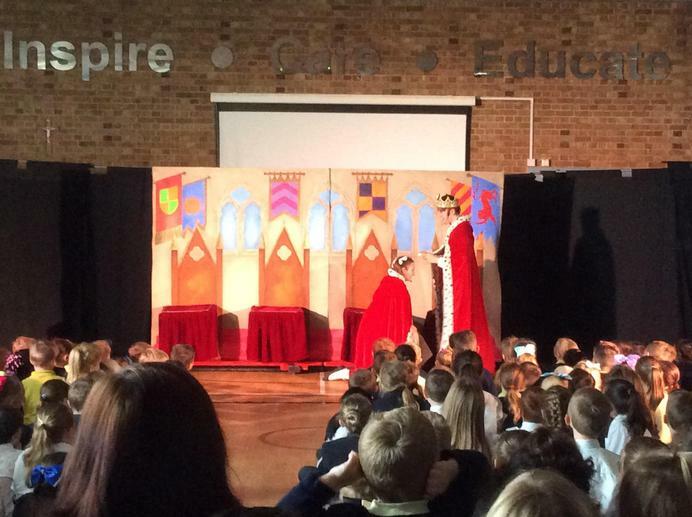 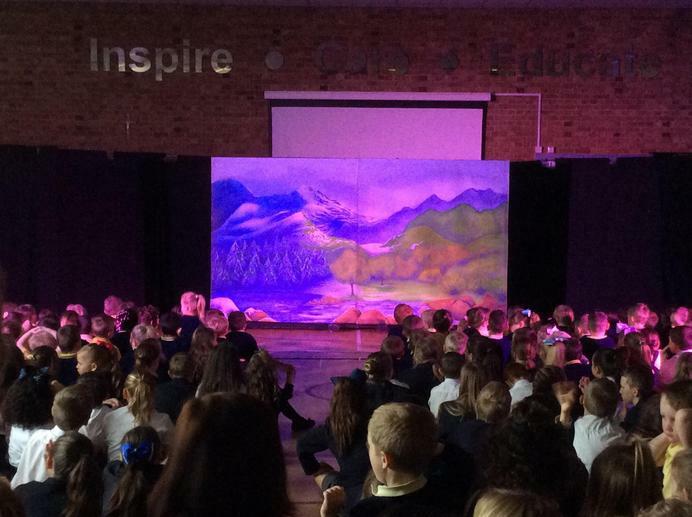 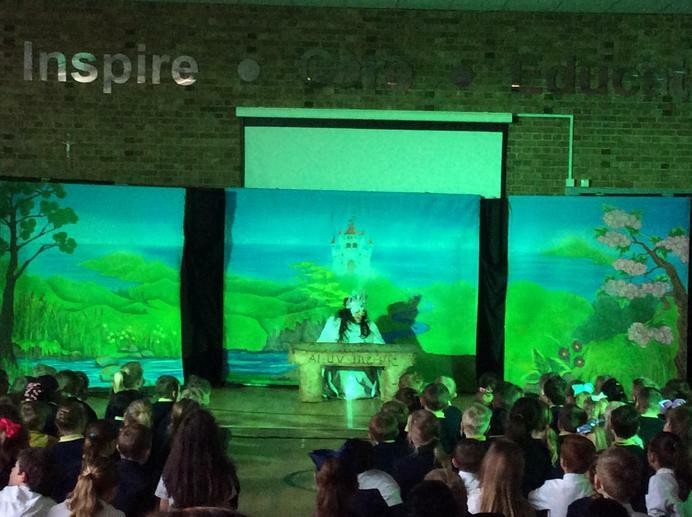 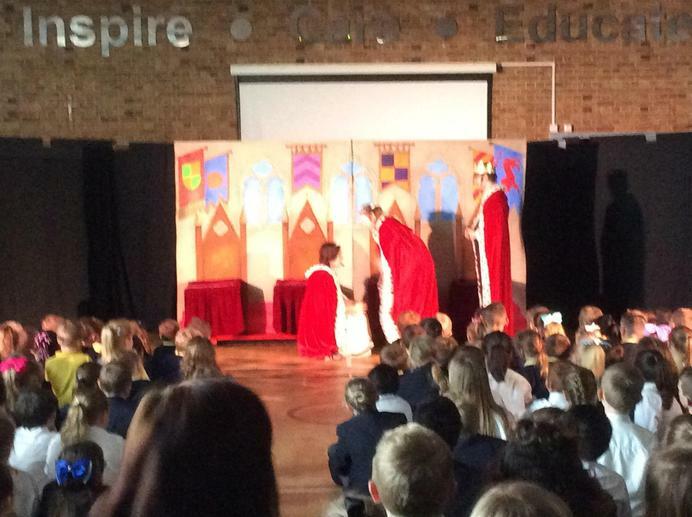 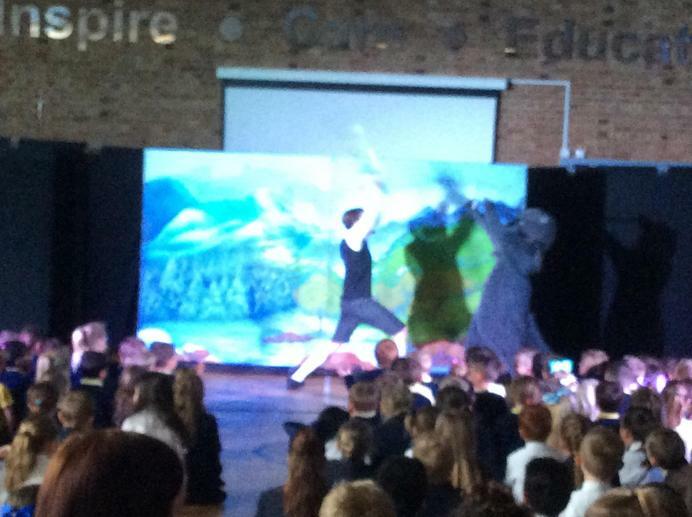 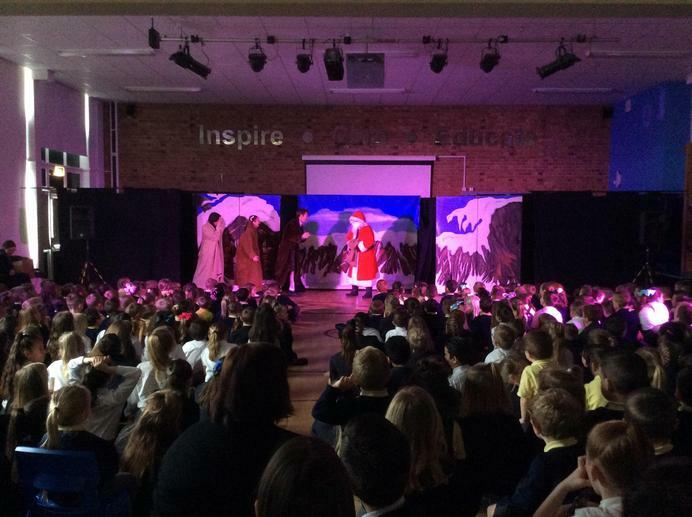 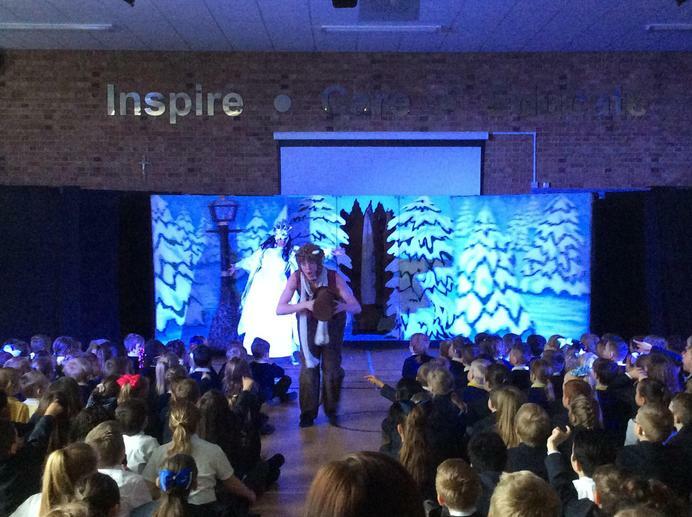 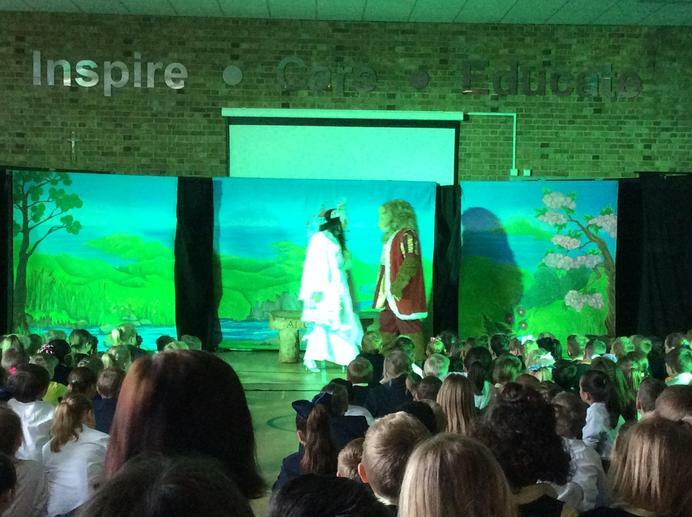 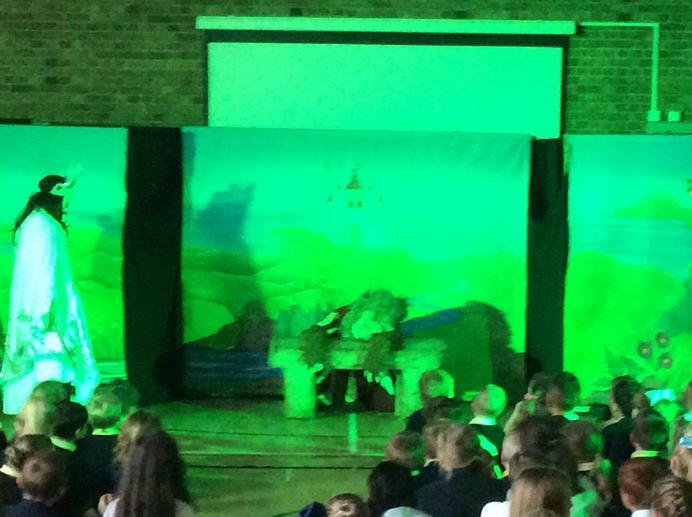 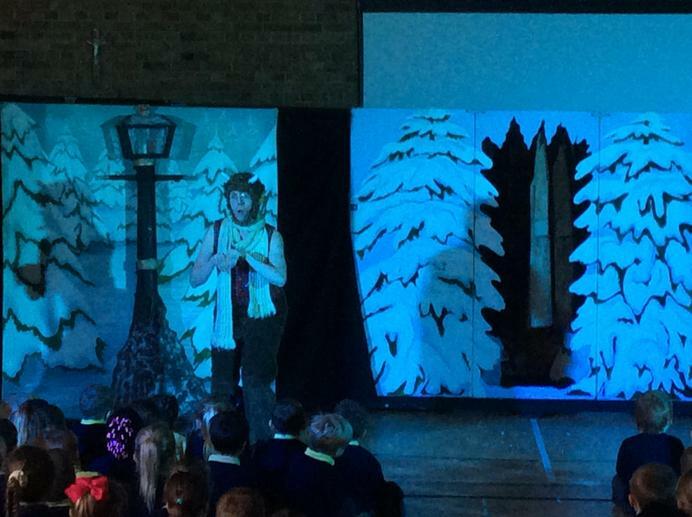 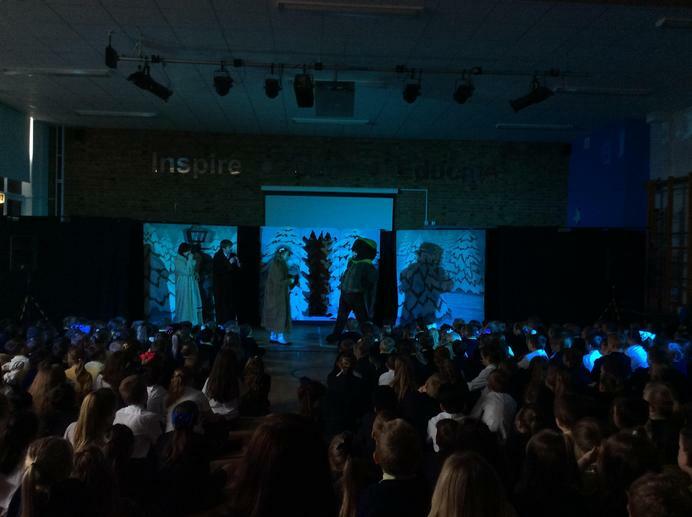 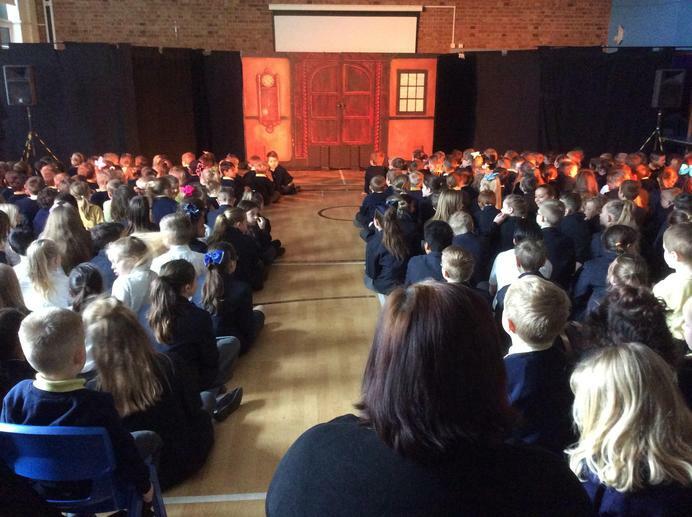 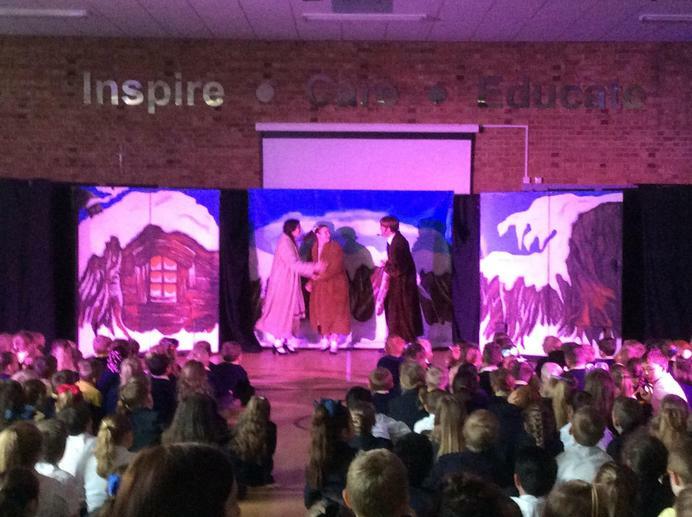 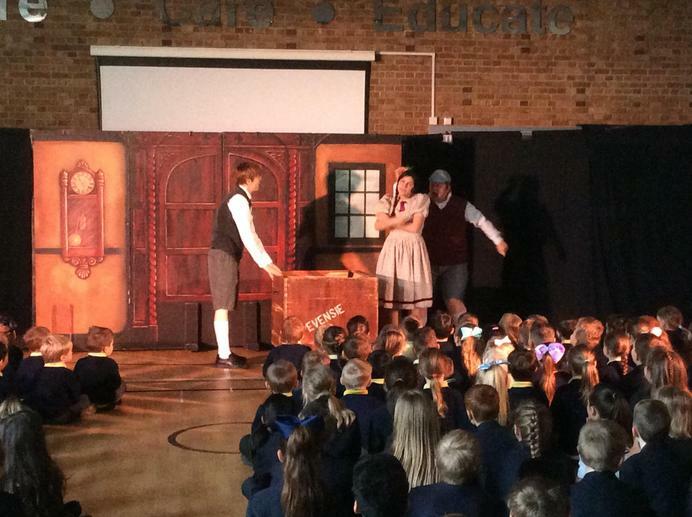 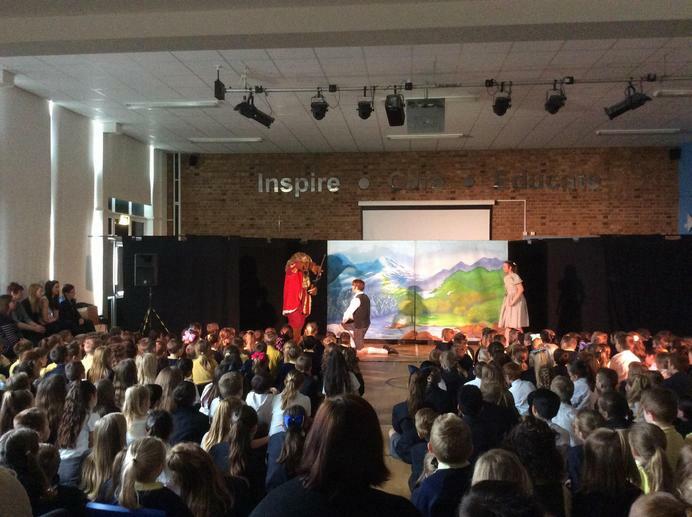 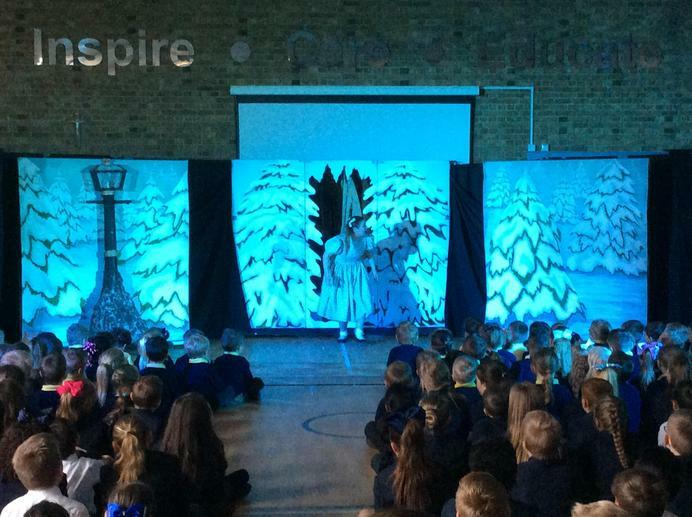 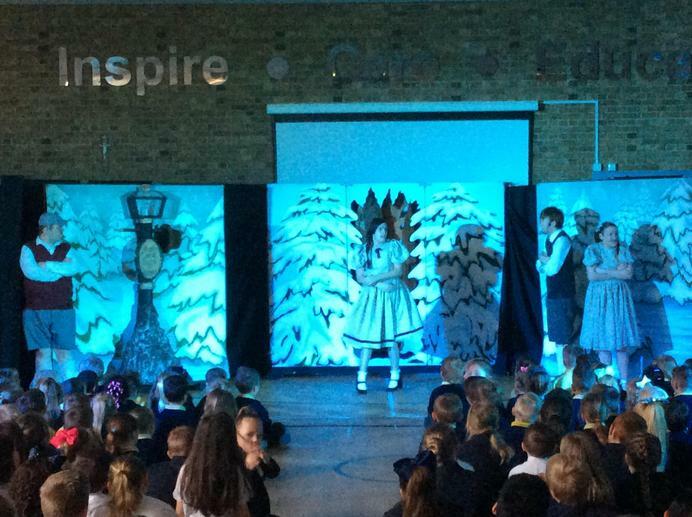 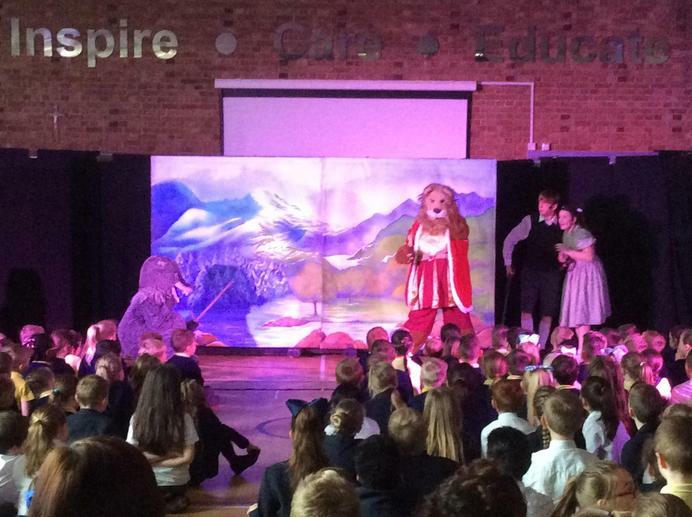 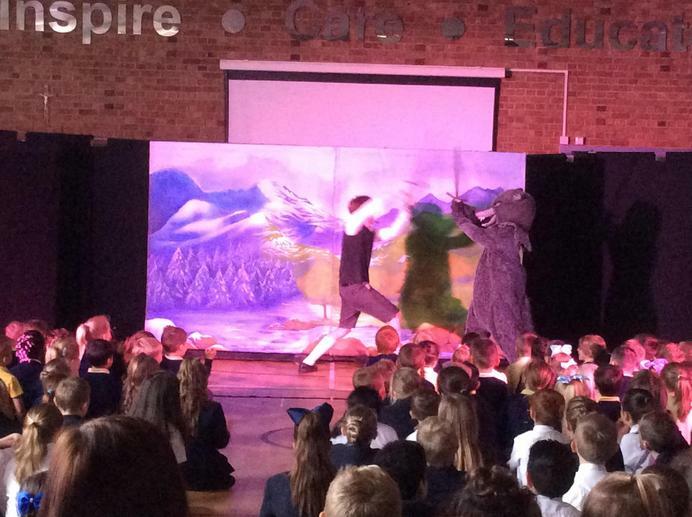 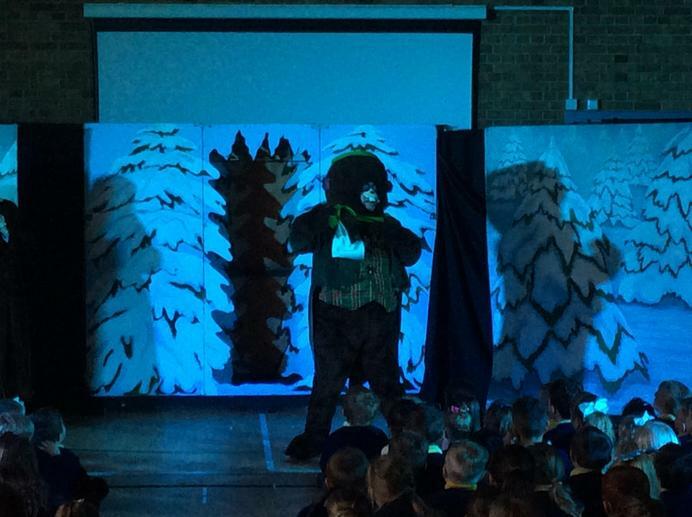 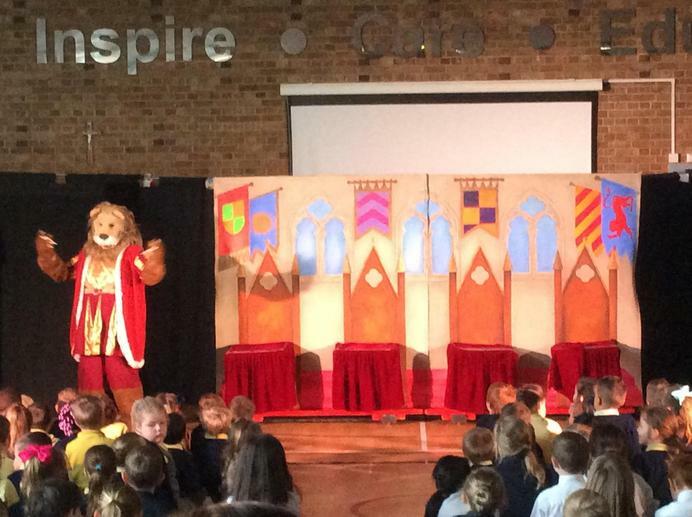 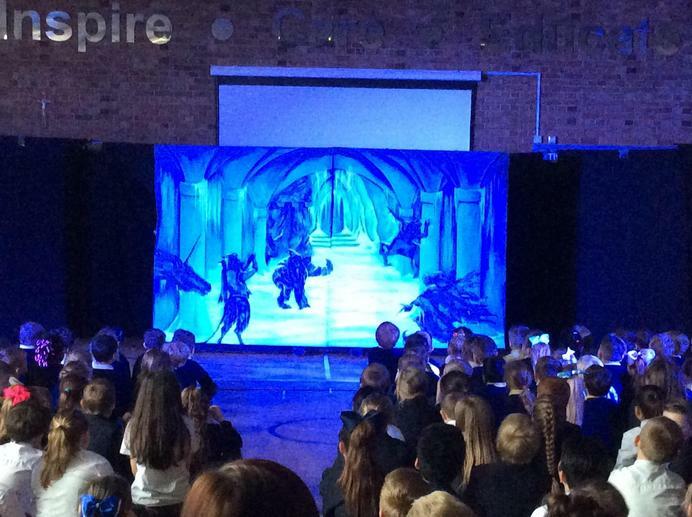 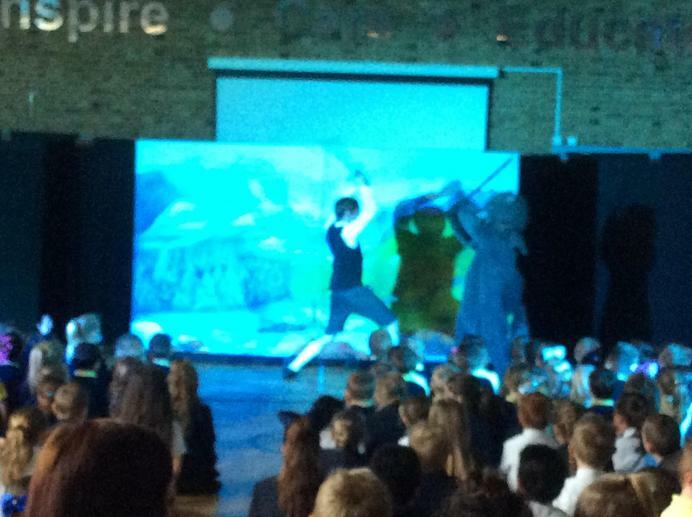 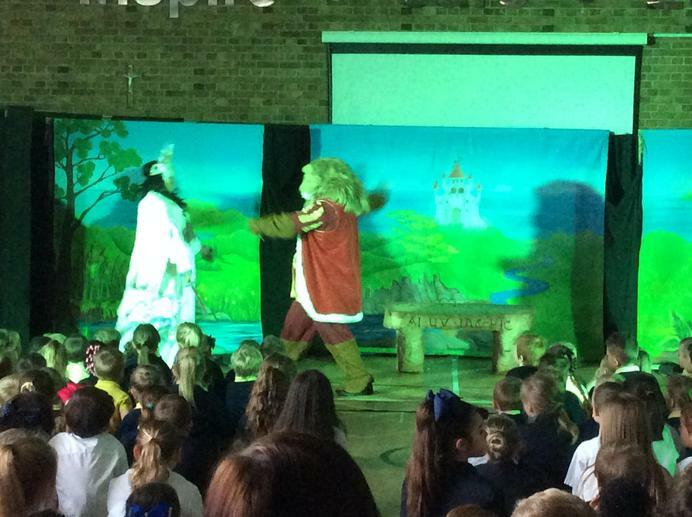 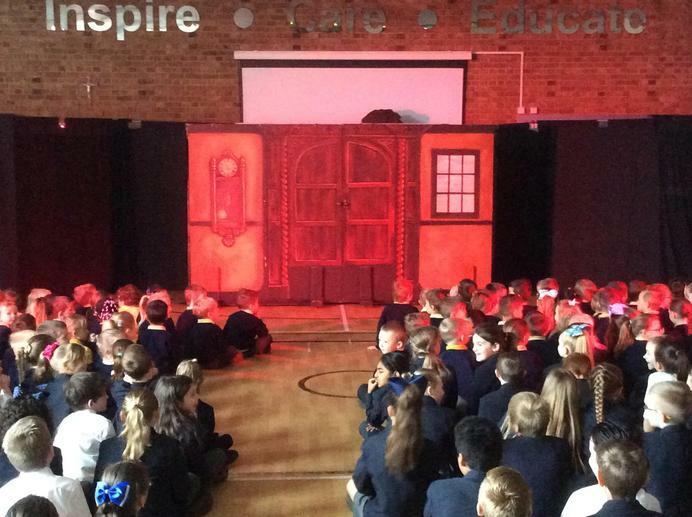 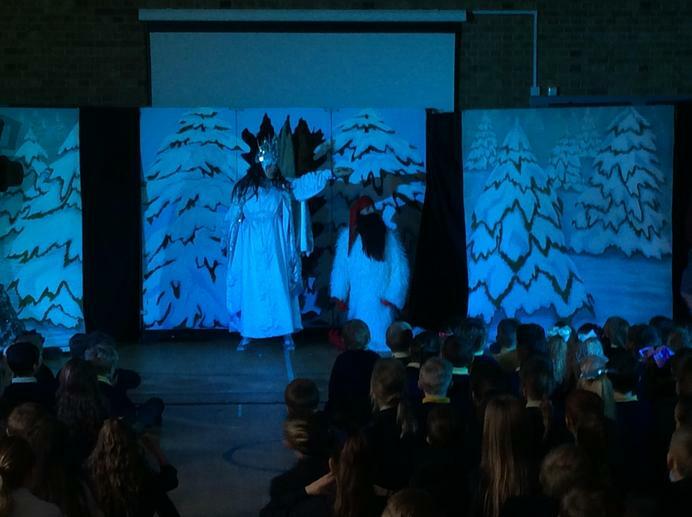 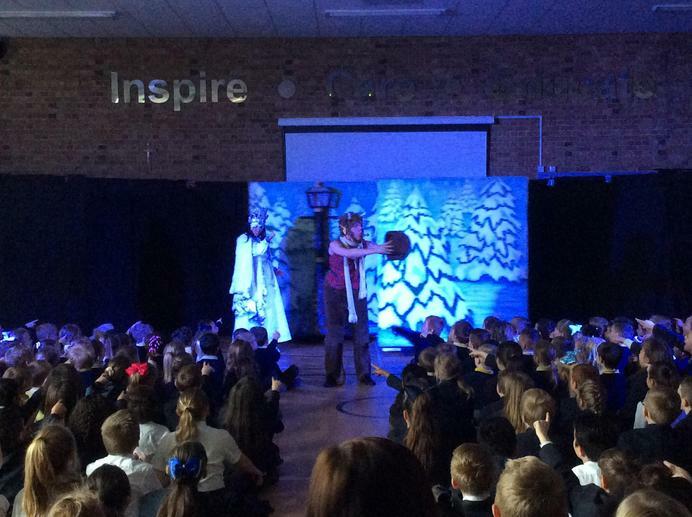 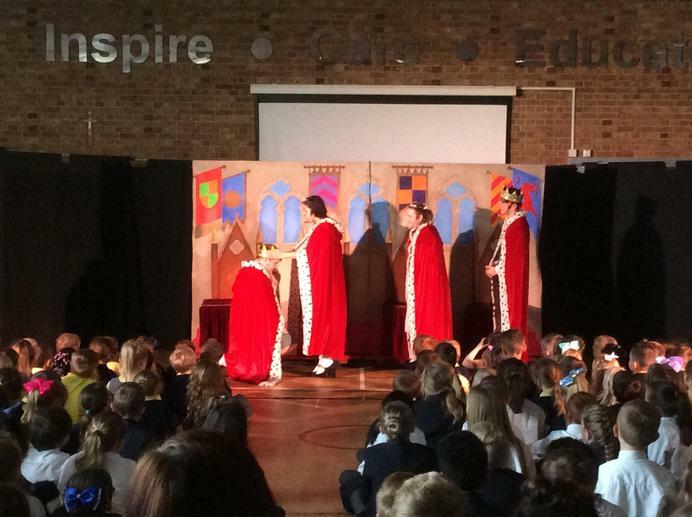 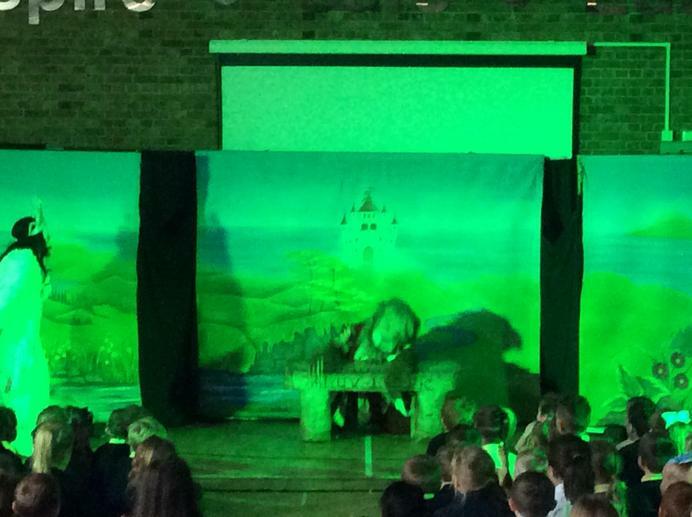 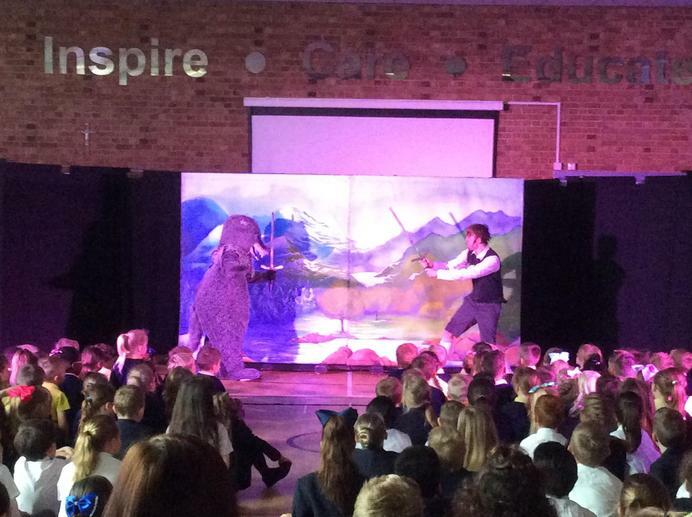 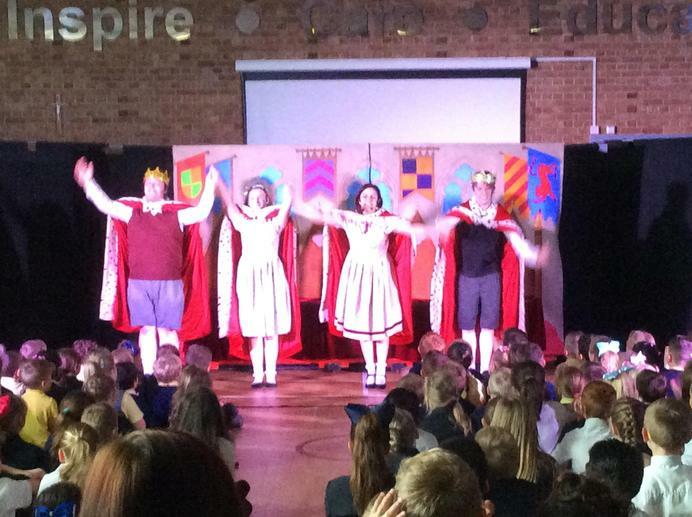 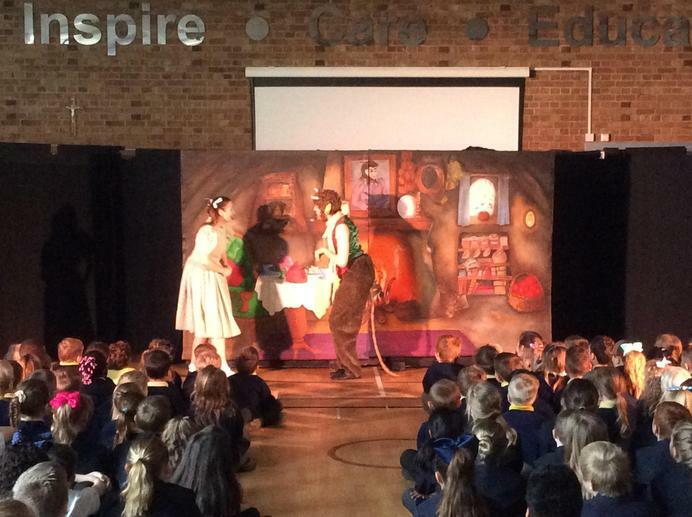 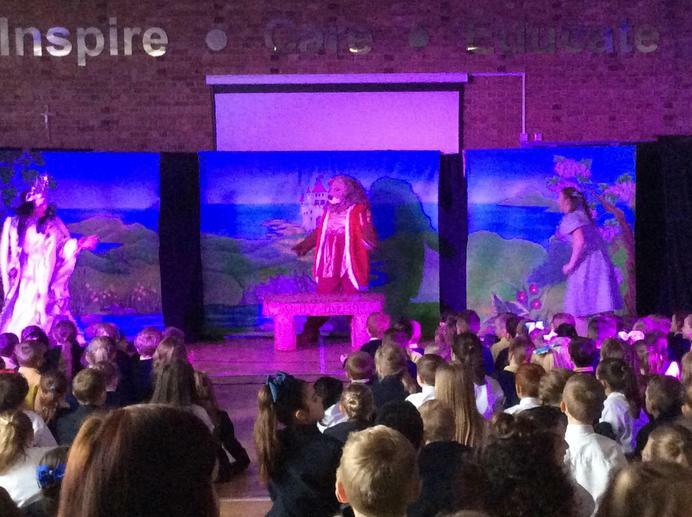 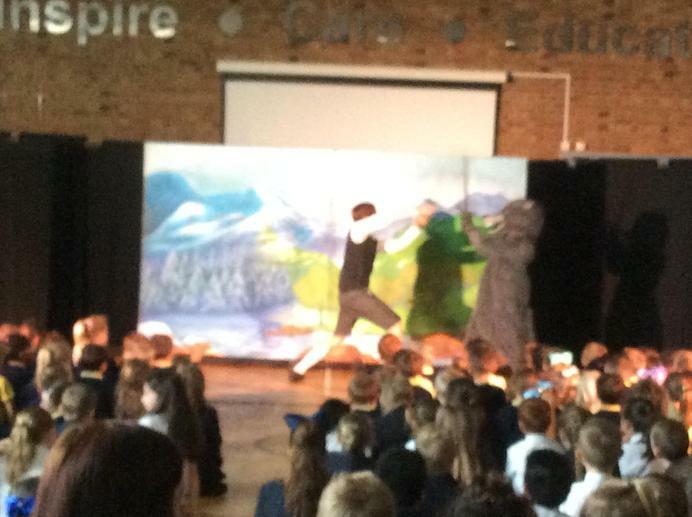 of Peterhouse were lucky enough to be entertained with M&M Productions' version of 'The Lion, the Witch and the Wardrobe' today! 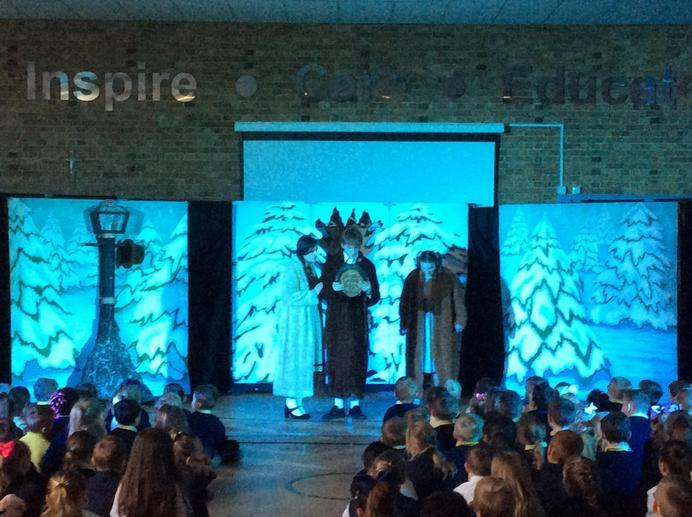 What a fab way to spend the morning!